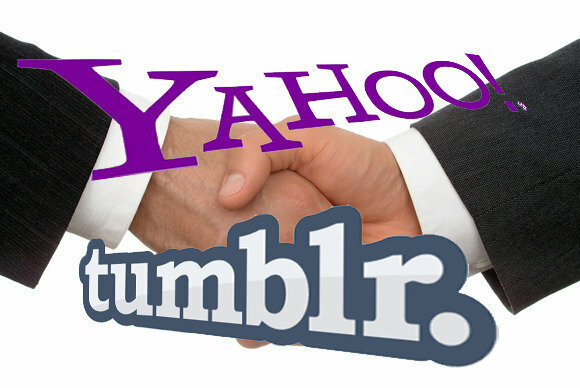 With the recent acquisition of Tumblr by Yahoo! for $1.1b in cash, EquityZen sought to dig beyond the headline numbers and analyze Tumblr's valuation relative to its user base and employee count throughout the years. If I joined Tumblr as an employee in a given year, what would my equity be worth? If I could have invested in Tumblr in a given year, what would my investment be worth? To do this, we followed the history of Tumblr's fundraising and valuations. To trace the dilution of the founder's shares, let's assume Tumblr opened up shop with 1,000 shares issued and outstanding. Inception: Tumblr is founded in 2007. No surprises here: founder David Karp is just a man with an idea and 1,000 shares of (then) worthless Tumblr stock. In less than a year, Tumblr has built a user base of 100,000 users. Karp opts to raise $750,000 in exchange for a 25% stake of the post-money valuation, valuing Tumblr at $3 million. Also, we can see that this increases the outstanding shares to 1,333: the investors providing the $750,000 Series A funding own 333 new shares, or 25% (333 / 1,333) of the Shares Outstanding. Commensurate with its growing user base, Tumblr is showing 500% valuation growth. Note the number of new Outstanding Shares was calculated the same way as in Series A.
Tumblr's user base begins to accelerate. Tumblr is now a $100 million company. In its final fund-raising round, Tumblr enters the stratosphere with an $800 million valuation, boasting 30 million users. Tumblr shareholders reach a "liquidity event", getting cash for their shares. For instance, every $1 invested in Tumblr at Series A returned $142.37 in profit. As for the founder, David Karp reportedly received $250 million for his 25% stake at the time of sale to Yahoo! (link). However, wouldn't the 1,000 founders shares have a value of $323 million? After all, the 1,000 shares were 29.3% (1,000 / 3,410) of the Shares Outstanding at the time of sale. The likely explanation for this difference is the Equity Stock Option Pool (ESOP) that the founder had to create at the time of the Series A round. By backing out Karp's 25% stake at the time of sale, 4.3% of the Shares Outstanding were tied to the ESOP (about 147 shares). This would equate to roughly 15% of the Founders Shares (147 / 1000), a typical ESOP allocation. Think EquityZen got their math wrong? Other thoughts? Please leave a comment below to discuss. We like discussions. 2019 IPO Outlook — A Bellwether Year for the New Tech Elite?